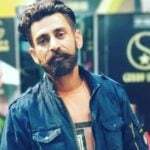 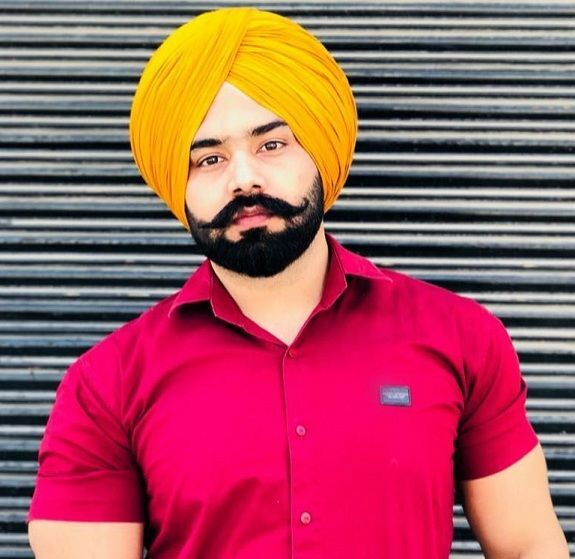 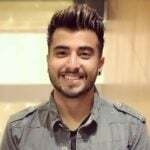 Sukh Sandhu is a singer and lyricist who is associated with Punjabi Music Industry. 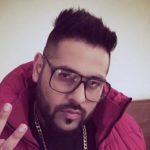 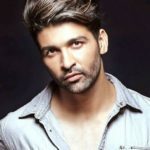 He has sung many Punjabi songs like ‘Block Mariaan’, ‘Bande Aage’, ‘Dhamak’, etc. 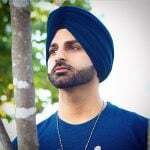 Sukh came into the eyes of media and public after featuring in the song ‘Naa Chalda’ (Inder Kaur). 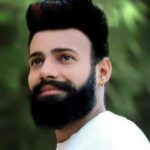 In 2018, he sang a devotional song ‘Baba Nanak’ which was not released by TV channels because it was anti-Government. 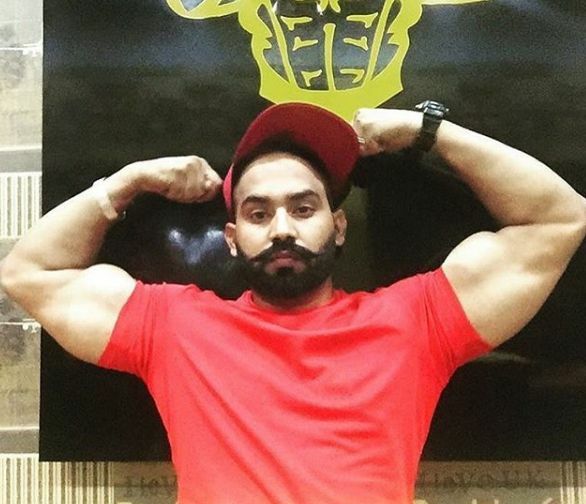 Sukh is a fitness freak and very conscious about his body. 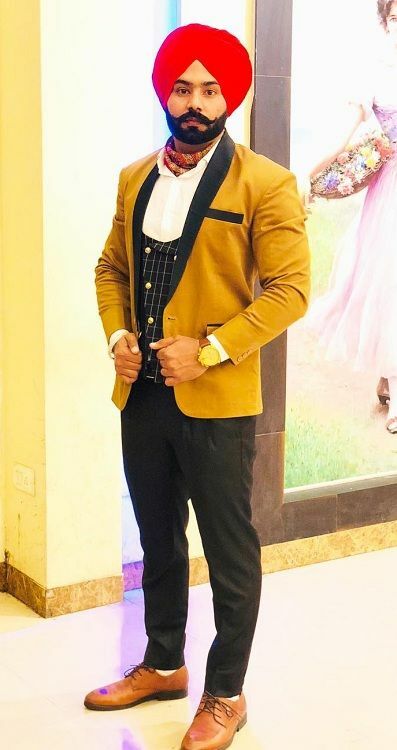 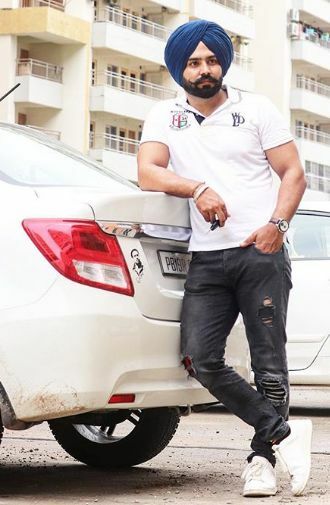 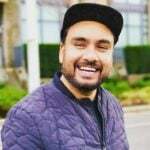 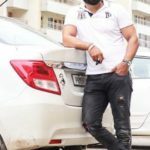 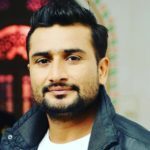 Many times renowned Punjabi singer Master Saleem has criticized the songs of the other Punjabi singers like Mankirt Aulakh, Diljit Dosanjh, Yo Yo Honey Singh, and Lakhwinder Wadali; in order to support all of them, Sukh replied to Saleem by posting a video on YouTube and his Instagram against him.